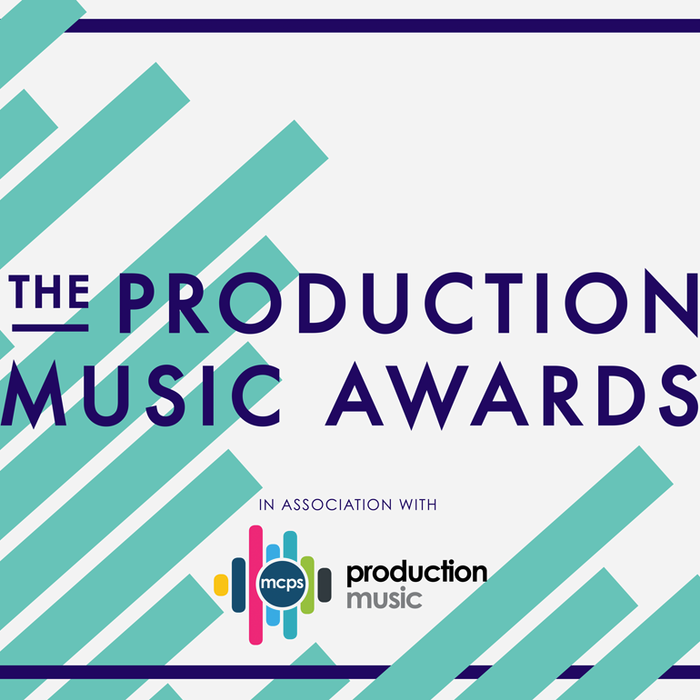 We're very pleased to have been nominated for 'Best Dance Track' in the Production Music Awards 2018. The chosen track "Exodus", a fierce and emotional piece of 2-step/electronic, comes straight from our new album ESL237 Drop The Bass! Bright Lights, Big City, composed by The Heavytrackerz. The awards takes place on 23rd November at The Ballroom, London.